The University of Central Florida and Oregon Health & Science University have launched the first clinical trial for a 3D-printed prosthetic arm for children. 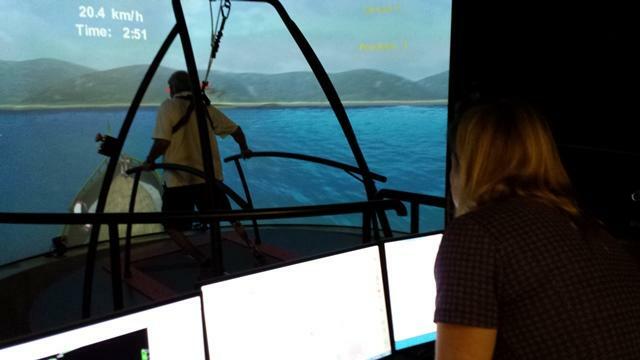 The trial will follow 20 kids between 6 and 17 years old fitted with a custom designed arm. “Being able to collaborate together, seeing those kids’ smiles light up when they see the new arms that they might apply for, it’s unbelievable. So happy,” said Albert Manero, CEO and co-founder of Limbitless Solutions. The clinical trial is a step toward getting approval from the Food and Drug Administration to market the prosthetic arm to the public. 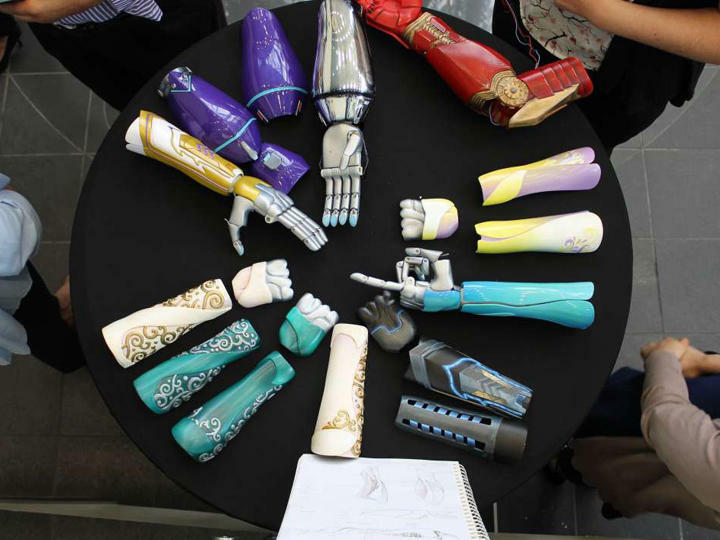 Traditional prosthetics can cost up to $100,000. Limbitless Solutions says its devices can be made for $1,000. An Orlando nonprofit that 3-D prints free bionic arms for children is expanding. And to kick off the expansion, they gave a 3-D printed arm to autistic 12-year-old. Wyatt Falardeau had his arm amputated shortly after birth. 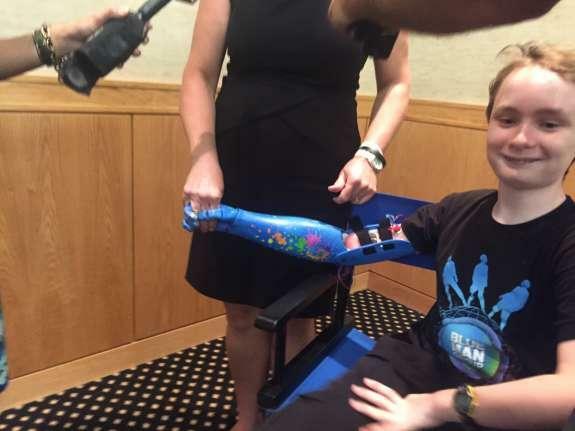 He’s a huge fan of Blue Man Group, and earlier this month, they gave him a new robotic arm. “It’s pretty awesome,” Wyatt said. Gordon "Skip" Beadle has a prosthetic right leg, the tenth such device he’s depended on since the retired U.S. Marine was wounded during the Vietnam War 50 years ago. "It’s a symbiotic leg. It has a microprocessor in the knee and also the ankle," he said. "This leg in particular gives me a huge amount of balance. Before this leg, I pretty much had to use a cane cause I’d lose my balance. (Now) I can walk without a cane; I can walk uphill, downhill."